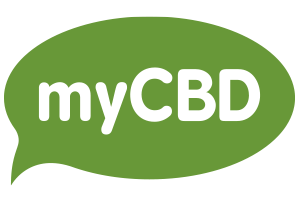 Thank you for purchasing our myCBD products. We understand that our customers change their minds about the products purchased at times; do not worry! We will give you a full refund for any product purchased up to 60 days after receiving your product. All of our customers have up to 60 days to return an unwanted product. We guarantee a product price refund on any form of preferred payment. The product can be in any condition, including opened or unopened, our guarantee is without conditions. Please forward the return product to our office. You must ship the product back to our office location and you must pay the shipping costs required to do so. We recommend using the original packaging and shipping box. Please contact us if you need assistance in shipping or handling. We do not offer refunds if our products were under a special promotion.